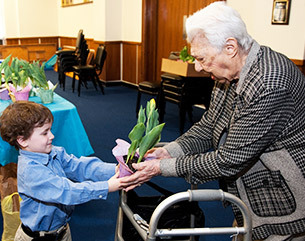 Jewish Family and Children’s Service of Greater Philadelphia believes that every individual is unique and every older adult has personalized needs. Our care management professionals have the knowledge and the resources to help older adults with the many diverse issues of aging. Our services are available for those with private pay options as well as individuals who require financial assistance.